Pioneer Media designs high quality, eye-catching websites. Our websites stand out from the crowd because of a number of factors: custom design, secure coding, attention to search engine optimization, mobile-friendly sites, modern web standards, persistent hosting, excellent customer service, custom scripting, database programming, and much more. The core of our websites are secure, modern, and clean, but the front-end is just as important. Our websites are clean and attractive. We create websites that reflect your company through careful attention to design and color schemes. The color wheel and design principles are carefully considered when approaching the graphics of your website. We take our websites seriously and do everything possible to develop an online presence that exceeds our customers’ expectations. Give us the opportunity to do the same for you. The URL address people type in to visit your website. Websites designed to reflect your company’s style and colors. 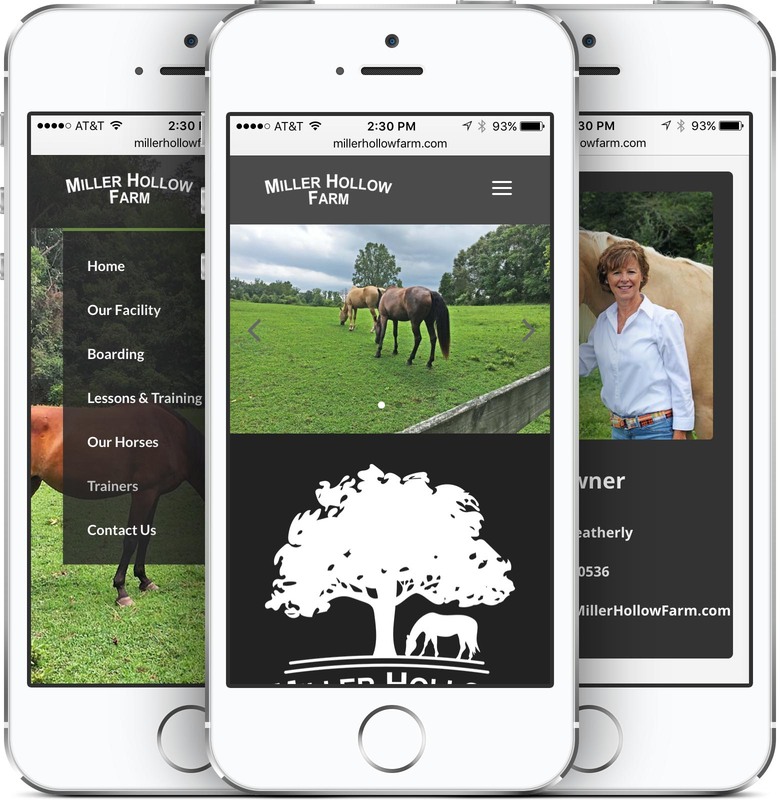 Sites optimized for mobile visitors on modern smartphones. Let your company be found on Google and other search engines. Your company’s phone number, email, address, store hours, and a form. Tell your customers about your company’s history and services. Show off your best work in a gallery of your own photos. An interactive map and directions to your business address. Links to your Facebook, Twitter, LinkedIn, and other social media. A website made to last and take advantage of new web technologies. 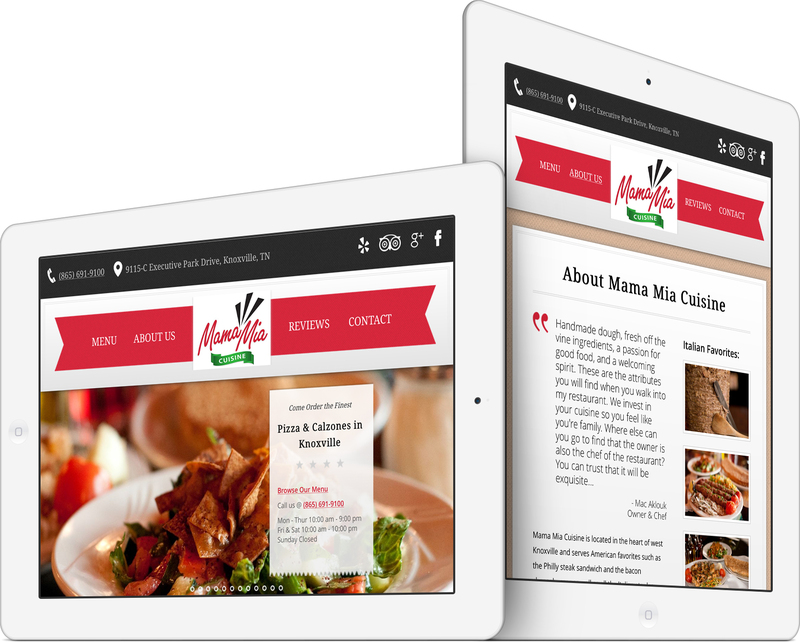 Our websites include whatever your business needs to stand out online. Need a Website Designed or Upgraded?